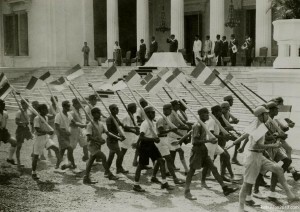 To have a chance to survive, the newly proclaimed Indonesian Republic needed public support and, in the face of many threats, the backing of an armed force. 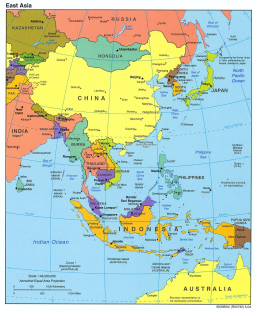 The Japanese had militarized Indonesian society and included Indonesian personnel in its Heiho and Peta forces, but these corps were disbanded by the Japanese on 17 August with the consent of the PPKI, which did not want to give the Allies a motive to brand the Republic as a Japanese creation. 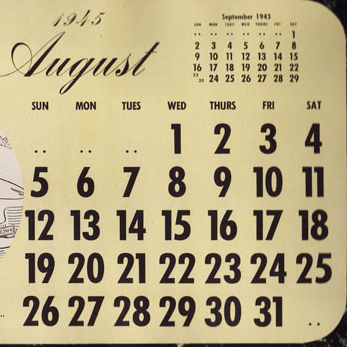 Instead, the PPKI decided on 20 August to found Badan Keamanan Rakjat (BKR, People’s Security Organization), a euphemistic name for what clearly was meant to be an army. 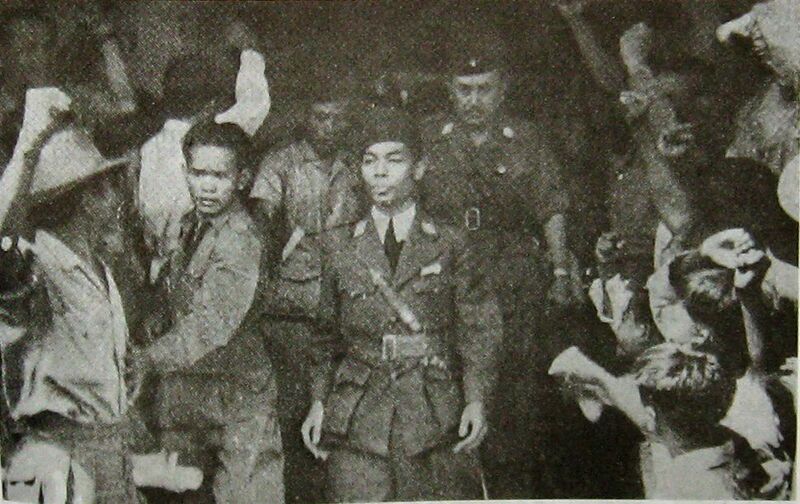 Sukarno asked former Heiho and Peta members and units to join the BKR. This set in motion a development that led to the springing up of myriad BKR units, at local and regional levels, without national control. The bond between leadership and rank and file was often personal, armaments differed greatly and political orientation varied. Turning this assortment into a homogeneous national army, subordinate to the government, proved to be a challenge that the Republic’s leadership never fully overcame. On 5 October, the BKR was renamed as Tentara (Army) Keamanan Rakjat (TKR). Its leadership was entrusted to Oerip Sumohardjo, a former officer in the colonial army (KNIL). In a dramatic declaration, he and other KNIL officers renounced their oath of allegiance to the Dutch Queen and sided with the Republic. They were met with suspicion by the Peta units reconstituted as BKR units. And there were still other units, usually named badan perdjuangan (struggle organizations), often lacking in discipline and hierarchy, and inspired (as Anderson put it) by ‘personal example, revolutionary visions, and the egalitarian solidarity of pemuda comradeship’. So the TKR structure mainly remained on paper, despite the efforts of the former KNIL officers. The TKR units followed their own agendas and acted according to their own priorities. A crucial meeting of the highest officers took place on 12 November. The BKR here chose its own supreme commander. 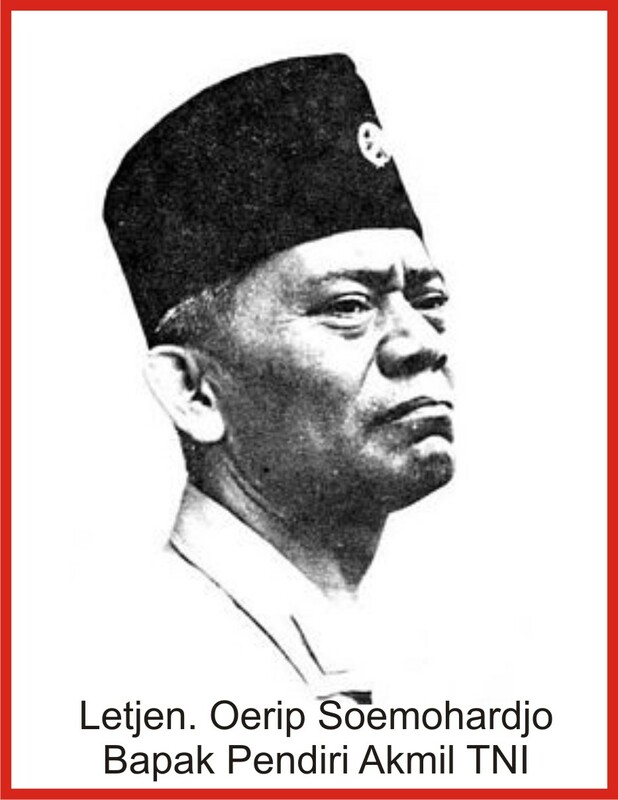 Oerip lost by a narrow margin to Jendral (General) Sudirman, a former Peta officer who had been successful in military actions in Central Java and whose personality made him a popular commander. Upon his election, Sudirman acted diplomatically. He asked Oerip to remain as chief of staff and left technical military matters to him. To quote Anderson: ‘he devoted himself primarily to the political problems of uniting the army and giving it a coherent vision of its role in the revolution’. And Sudirman held his own views on these matters. The army had its own special position in the Revolution on an even footing with the government. In this philosophy it was even logical that the army should choose its own minister of defence, and so indeed it did, on 12 November. This was of course unacceptable to the government, which nominated the socialist Amir Sjarifuddin. It was the beginning of tug of war between army, with its stress on unity for the defence of independence, and the government, which considered the army its instrument and subordinate to its political goals. The conflict was never settled and the army’s dwifungsi (dual function) continues to influence Indonesia today. General Oerip Soemohardjo (1893 – 1948) was an Indonesian general and the first chief of staff of the Indonesian National Armed Forces.